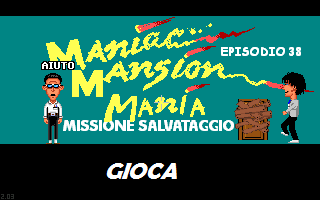 The Monkey Island World is pleased to present yet another old Maniac Mansion Mania episode, now speaking italian! 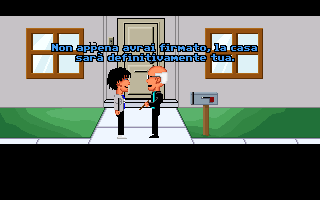 The game can be downloaded here. The source code can be found here. Here is the translation thread, for requests, questions and comments.